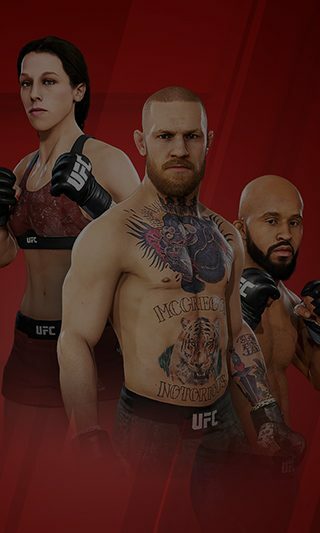 Welcome to the official UFC 3 roster and ratings hub, where we reveal every playable fighter in UFC 3 and their ratings. USE THE HASHTAG #EAUFC3RATINGS ON TWITTER, FACEBOOK, AND INSTAGRAM TO JOIN THE RATINGS CONVERSATION. Fighters are now rated based on four attributes - striking, grappling, stamina and health.